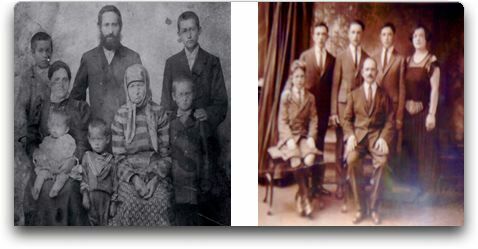 Descendants of Abraham Blumin: Family Tree, Genealogy and History | Voices: Past & Present. This is a Direct Line Descendant Tree - from any ancestor down to modern day-starting at the top with Ancestor Blumin and showing all of his direct descendants and their spouses and children. This tree includes everybody named Blumin and anybody who married a Blumin, but for the most part does not show in-laws. Bakers, Blumins, Passins and Robinovs descended from our common ancestor Abraham Blumin. To recall, our family tree is comprised of the known descendants of Abraham Blumin's three daughters and two sons who all married and had children. 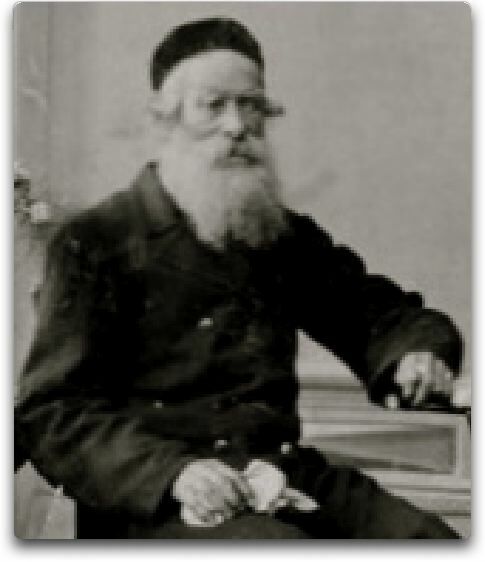 Abraham Blumin had 10 children with 2 wives who were sisters. This family tree traces 5 of his 10 children and their descendants/family groups. Fred Baker's story: The resettlement of Bulgaria's Jewish population after the war | Paul Baker, June 2006. Make Changes to Genealogical Database: Add a whole family line and the web pages automatically update. Make corrections. Consult birthdays, anniversaries of dead people, anniversaries of marriage, statistics, post a message, history of updates & calendar. Find the person you want to modify, then select "update". What is the connection that binds the Baker and Blumin et al families? Abraham Blumin had two wives. His first wife was Shane Freda Goldstein (who is the ancestress of the Bakers) with whom he had a daughter, Leah Esther Blumin (shown above w/Sidney on her lap). Leah Esther Blumin married Jacob-Moshe Baker (shown above w/beard) and from their union all the Bakers came forth. After Shana died (in childbirth) Abraham married her younger sister, Sylvia Goldstein, and the Blumins come from this union. Their first born son, Simon Blumin, the half-brother and cousin of Leah Esther Blumin, is seated on the right picture w/his five children. Published: Wed, May 18, 2016 Chicago.